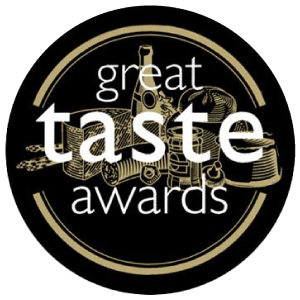 Packington Free Range is celebrating their third award this year after winning a coveted “Special Award for Commitment to Continued Improvement” at this week’s high profile 2011 Good Food Awards, organised by Taste of Staffordshire. Previously this year, the brothers collected two plaudits from the 2011 Good Farm Animal Welfare Awards in recognition of their free range farming techniques, which put the welfare of the animal at the forefront of their farming techniques. 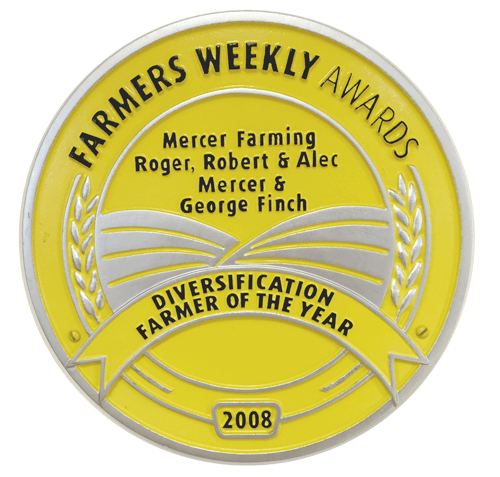 The pig farming side of the business also holds an RSPCA Freedom Foods approval and their father Roger Mercer was this year awarded a much revered Fellowship of Royal Agricultural Societies FRAgs, in recognition of the contribution he has made to the agricultural industry. 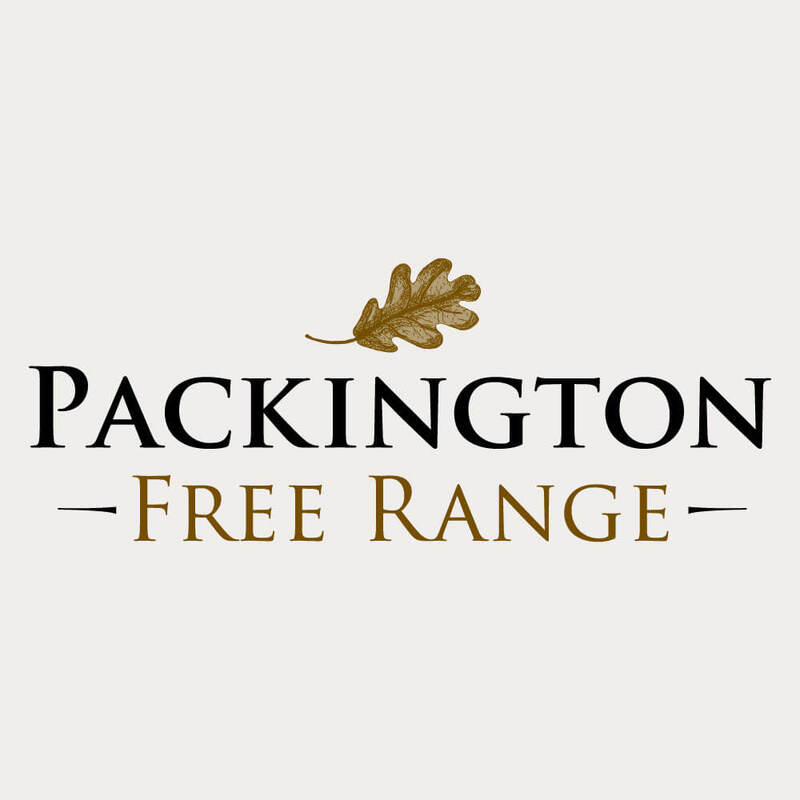 Packington Free Range, based in Barton Under Needwood in Staffordshire has been a thriving business for over 80 years and is now jointly run by Rob and Alec Mercer, the fourth generation of its founding family. The farm, which produces free range, high quality, pork and poultry to butchers and farm shops, has recently rebranded its entire operation with a new look website, online shop and a nationwide PR campaign to raise its profile.